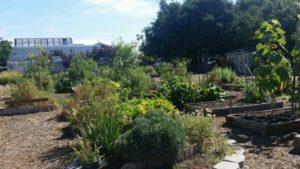 Join us in the garden for an evening of connection and good food while learning about the progress CCFC is making. Every 3rd Thursday, weather permitting, beginning Thurs. April 19th, 5-7. Please bring your favorite food or drink to share, if you can.